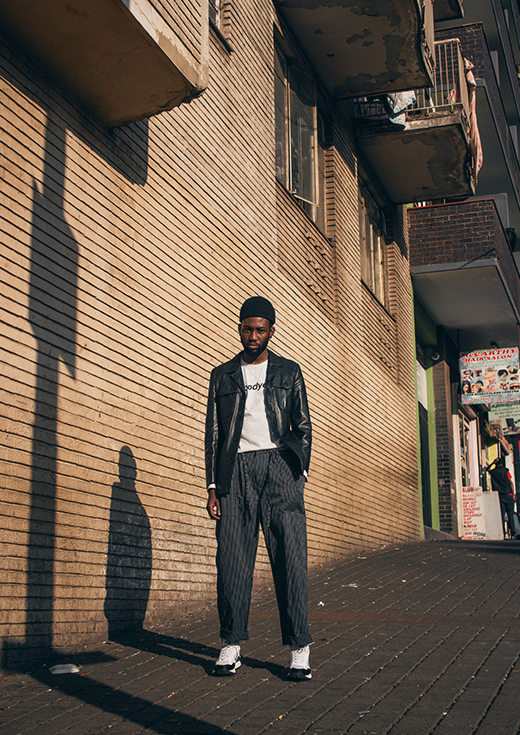 South Western Story is a conversation developed fashion editorial concept by Bambatha Jones which seeks to highlight the most populated township in South Africa – Soweto. More importantly it scrutinises the system that is a township and how the 4-roomed house will still exist in future South Africa. 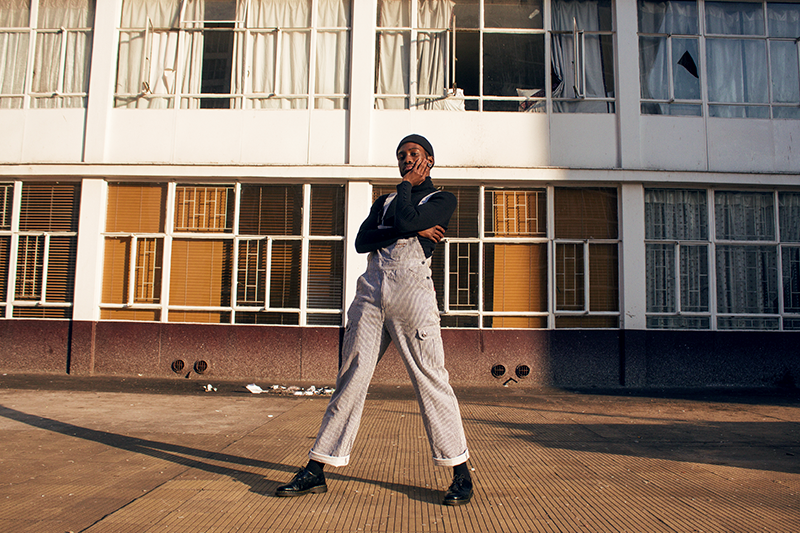 Photographed by Soweto based photographer Kevin Radebe. TSA reinterprets the idea with his relaxed punchy and witty lines that take you on a journey. The video features faces of female characters of different looks and sizes to break away from the stereotypes of the typical video vixen / women you would see in hip-hop music videos. The artist is seen performing the track in both studio and a convenience store. This is where he plays the role of an employee and an ordinary citizen as Chris did in the tv show. As a means to an end “Stack, stack, stack” represents making money and accumulating wealth for a better a living for all. TSA’s thoughts are effortlessly conveyed, talking about his affection for a girl, but he wonders as he goes deep inside her thoughts, about how she survives because nowadays beautiful girls like her are bought and enticed with money. “Let me put it like this, when you’re nice they’re gon’ hate you like Chris” regardless of what women do for a living, society will always have the assumption that a man is involved in her success or self care. 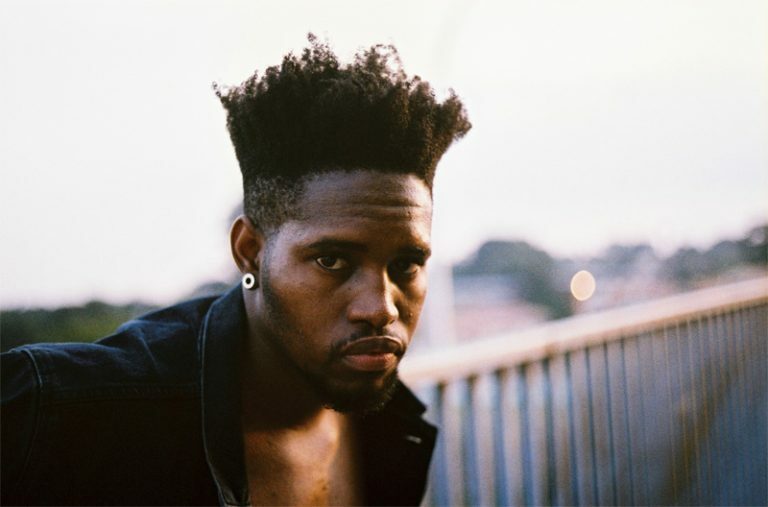 The concept of the new single refers to money in juxtaposition with the ‘Jungle’, which can also be considered as a metaphor to Johannesburg where the artist was born and raised. Having taken the necessary steps to accelerate his career as an independent musician. One can tell that TSA has developed a unique perspective and emerged from the chaos as a wizened master of the Jungle. 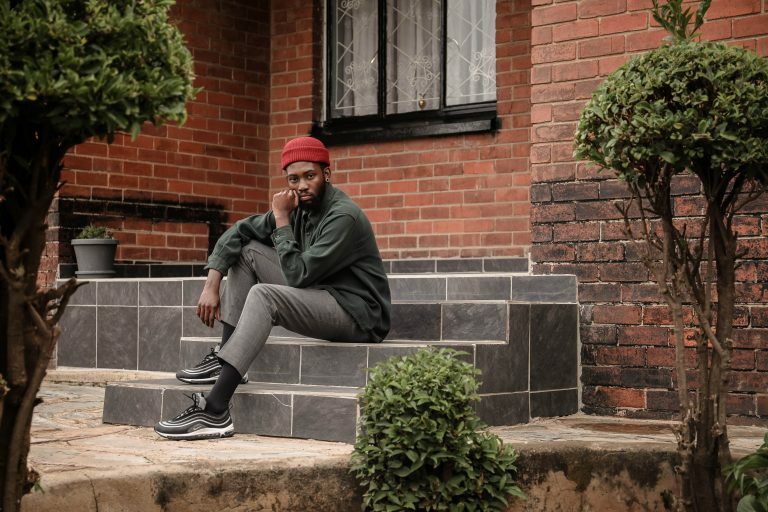 With calm, poise and unstoppable determination the artist continues to boast his sophisticated ability to not only to write good lyrics but also to perform them too.